The first and the most straightforward solution came in the form of nested functions as callbacks. This solution led to something called callback hell, and too many applications still feel the burn of it. Then, we got Promises. This pattern made the code a lot easier to read, but it was a far cry from the Don’t Repeat Yourself (DRY) principle. There were still too many cases where you had to repeat the same pieces of code to properly manage the application’s flow. Verify the username and password of a user. Get application roles for the user. Log application access time for the user. Each function gets an argument which is another function that is called with a parameter that is the response of the previous action. Too many people will experience brain freeze just by reading the sentence above. Having an application with hundreds of similar code blocks will cause even more trouble to the person maintaining the code, even if they wrote it themselves. This example gets even more complicated once you realize that a database.getRoles is another function that has nested callbacks. In addition to having code that is difficult to maintain, the DRY principle has absolutely no value in this case. Error handling, for example, is repeated in each function and the main callback is called from each nested function. Promises were the next logical step in escaping callback hell. 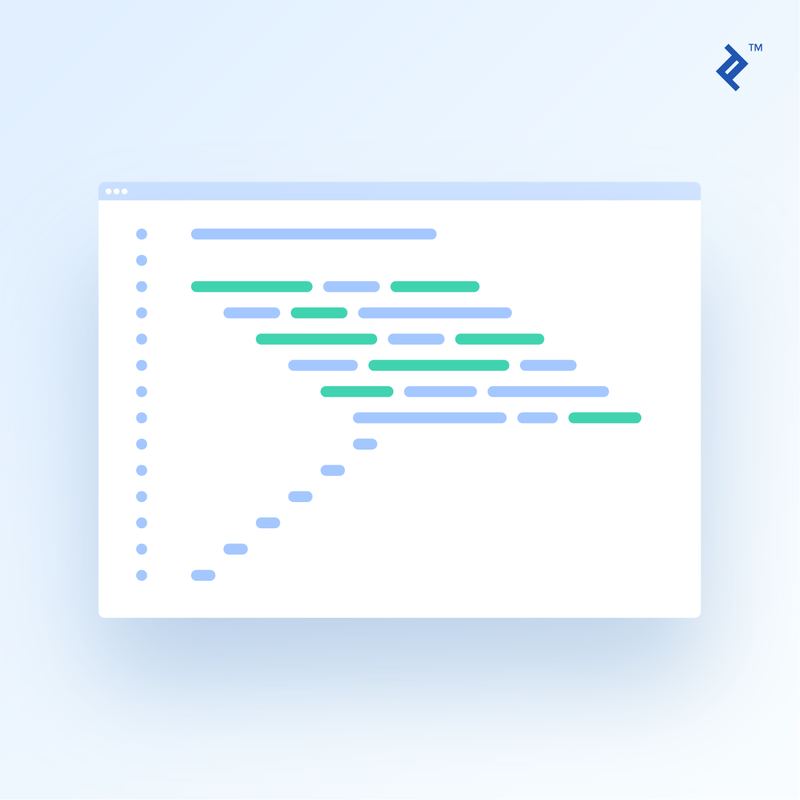 This method did not remove the use of callbacks, but it made the chaining of functions straightforward and simplified the code, making it much easier to read. 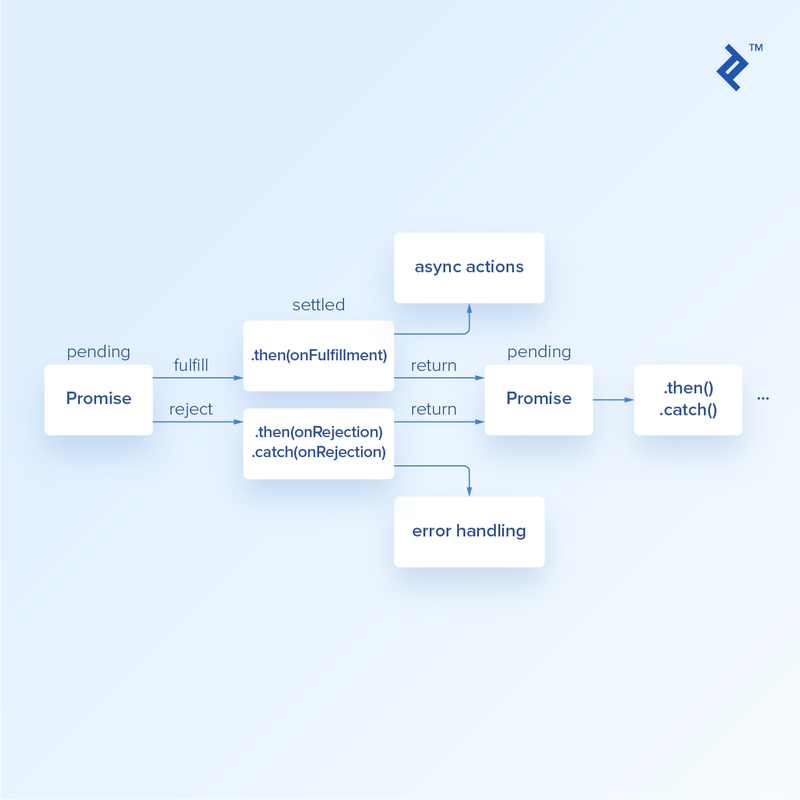 We have modified the method to return a Promise, with two callbacks, and the Promise itself performs actions from the method. Now, resolve and reject callbacks will be mapped to Promise.then and Promise.catch methods respectively. The pyramid of doom was significantly mitigated with the introduction of Promises. However, we still had to rely on callbacks that are passed on to .then and .catch methods of a Promise. Awaiting Promise to resolve is allowed only within async functions which means that verifyUser had to be defined using async function. However, once this small change is made you can await any Promise without additional changes in other methods. The resulting code is much cleaner. Error handling is much simpler and it relies on try/catch just like in any other synchronous code. Debugging is much simpler. Setting a breakpoint inside a .then block will not move to the next .then because it only steps through synchronous code. But, you can step through await calls as if they were synchronous calls.